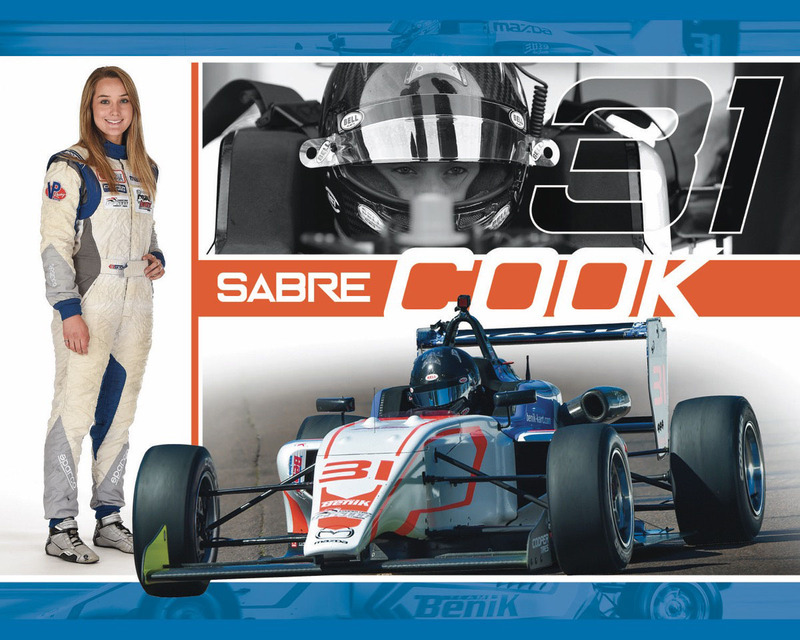 Sabré Cook will make the trip from her residence in Grand Junction, Colorado to the iconic Indianapolis Motor Speedway for rounds three and four in the Cooper Tires USF2000 Championship Powered by Mazda. Rejoining Team BENIK and teammate Michael d’Orlando, Cook will return to the same facility that she competed at on two occasions in 2017. Cook ran in the SCCA Runoffs and has also taken part in the 2017 Chris Griffis Memorial Test at the Indianapolis Motor Speedway. After her event weekend in St. Petersburg, which was nearly two months ago, Cook is ready to get back in the car and show her true capabilities.